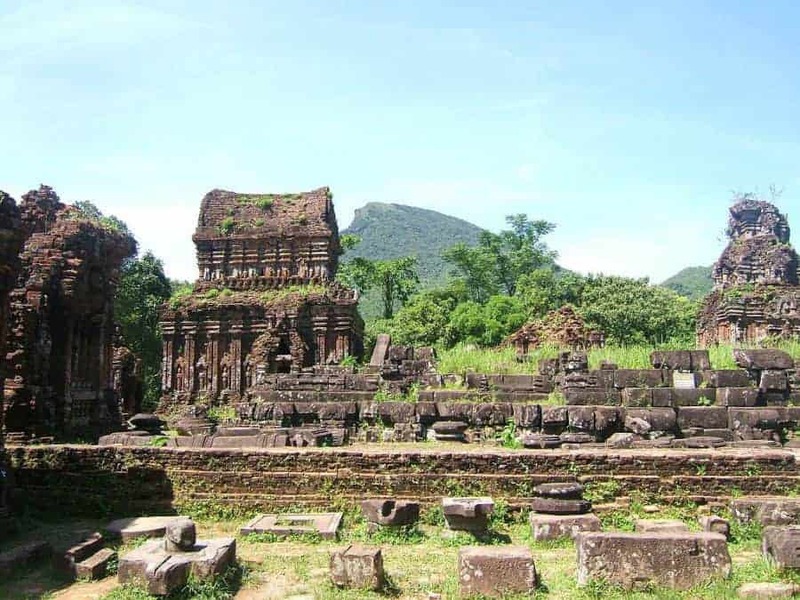 My Son Sanctuary belongs to Duy Phu commune, Duy Xuyen district, Quang Nam province, about 42 km from Hoi An city center and near Tra Kieu ancient citadel, including many Cham Pa temples, in a valley about 2 km in diameter, surrounded by hills. If you are staying in Hoi An and you looking for the best transport travel ftom Hoi An to My Son. 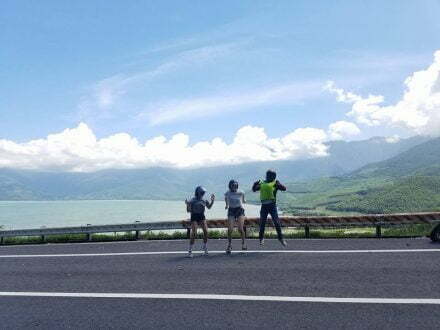 Let contact to us now for tourist information. 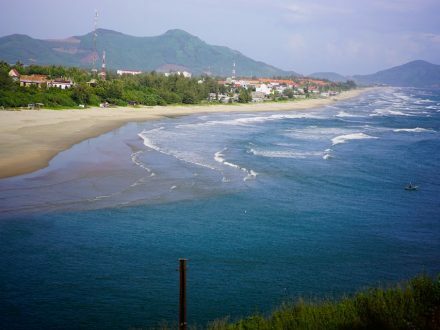 There are many ways to travel between Hoi An to My Son such as: local taxi, private car, motorbike. But what is the best way to do? 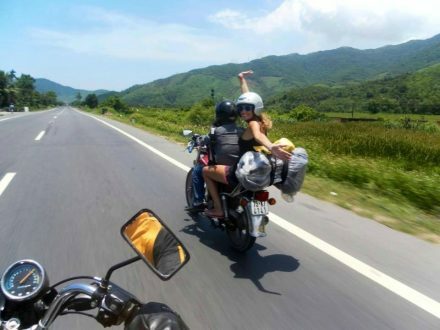 Half day My Son Motorbike tour from Hoi An is the best way to do it. Our driver/ tour guide will pick you up at your hotel lobby, departure for My Son Sanctuary. 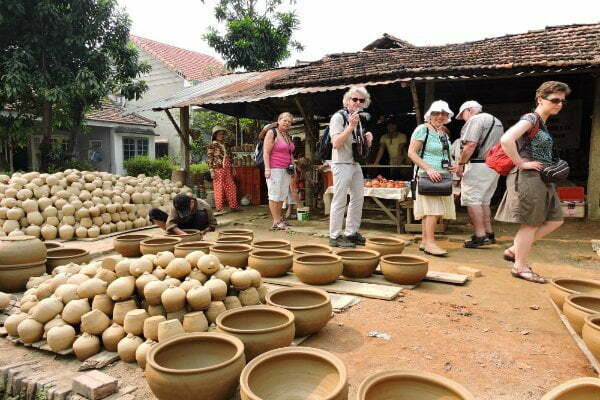 The first attraction we will visit is Thanh Ha Pottery. The Thanh Ha Pottery Village in Hoi An is a famous example in this type of an establishment that aims at furthering tradition as well as employment. You will have chance to know how to make pottery and try it yourself. After that, we keep riding through rice field, village road to less tourist area is Bang An Champa Tower. My Son Sanctuary is the last attraction we will visiting. You can take about 2 hours to explore My Son. 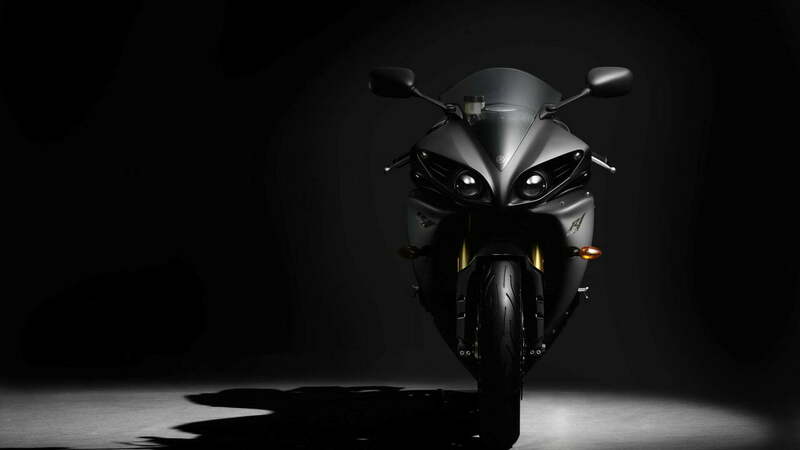 Then come back to the bike and back to Hoi An. End of Hoi An to My Son motorbike tour. My Son Sanctuary was also a political centre and a royal burial ground and the complex consists of more than 70 structures devoted to Hindu gods and goddesses and the most noticeable one, Shiva, was considered the protector of the Champa’s kings. Their skilful use of red bricks and sandstone is remarkable. Thanh Ha Pottery Village has been making beautiful artwork for over 400 years. But it was put on the map during the time of the Nguyen Dynasty, when craftsmen were invited to fashion some decorative articles for the palace. This one-off event granted them sufficient renown to last them a lifetime..